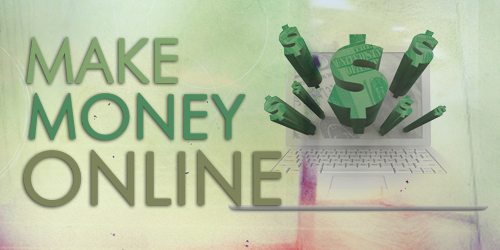 I would be sharing a list of software and services we use on MakeMoneyOnlineNg.com. 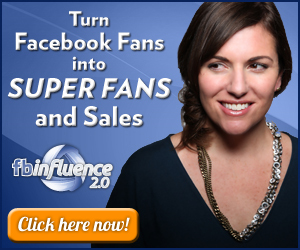 This is to help you improve your online business. Please note that some of the links below are affiliate links. It is just to show you and also inspire you on how to make good use of affiliate marketing. You can create this type of page on your blog if you do not have already. I also recommending them to you because they are useful. These companies that produces the products and services are trustworthy. Google Adsense is a free to use PPC program. It is one of the best way to monetize your blog. You place relevant ads on your website as a publisher. All the ads are generated from advertisers using Google Adwords. Media net is alos like AdSense enabling publishers to make money from ads. Aweber is a top email marketing software used by most internet marketers.